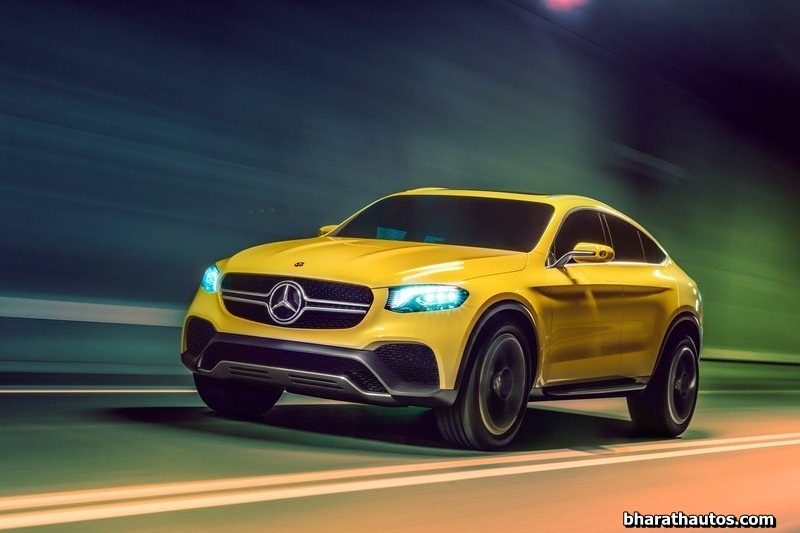 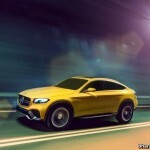 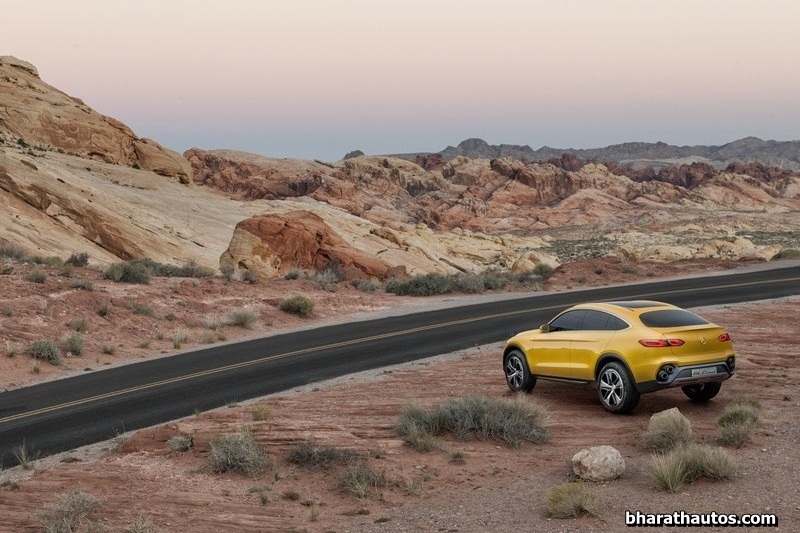 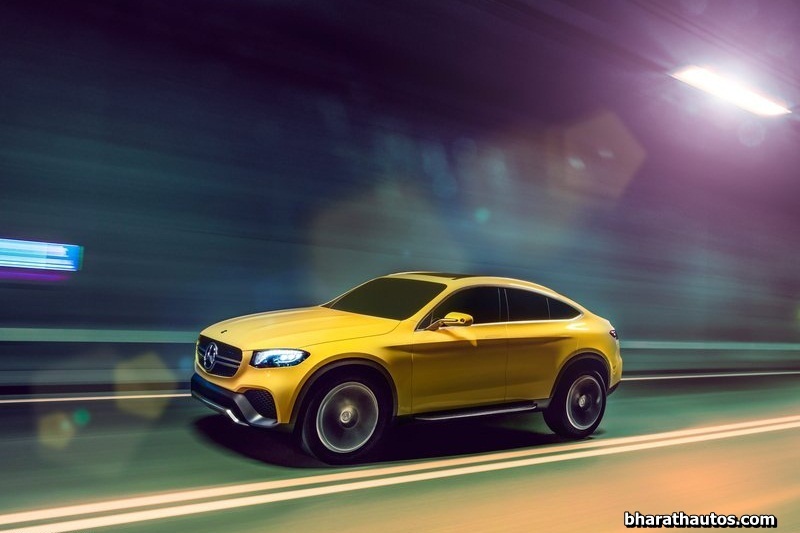 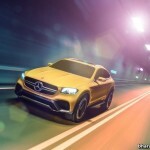 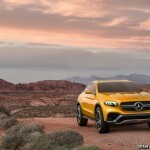 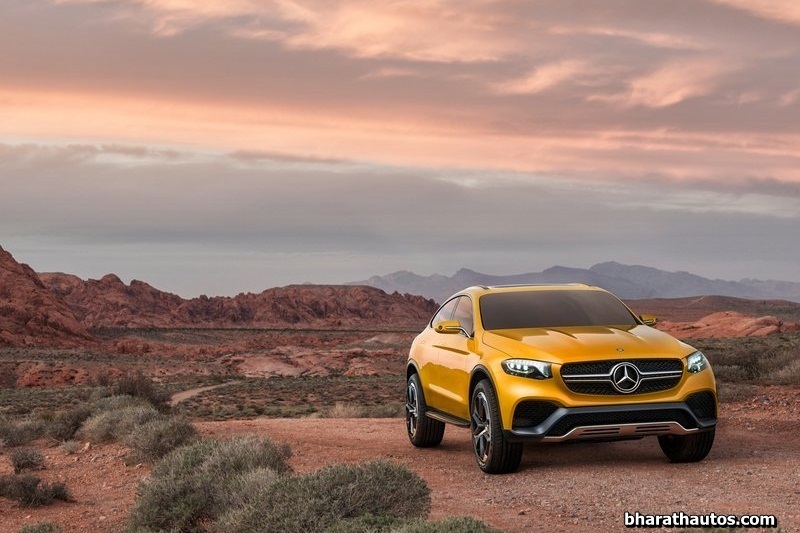 Mercedes-Benz has affirmed the GLC Coupe idea that bowed in a few days ago at the Shanghai Motor Show has been given the green light for production. 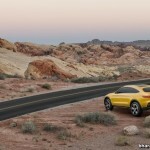 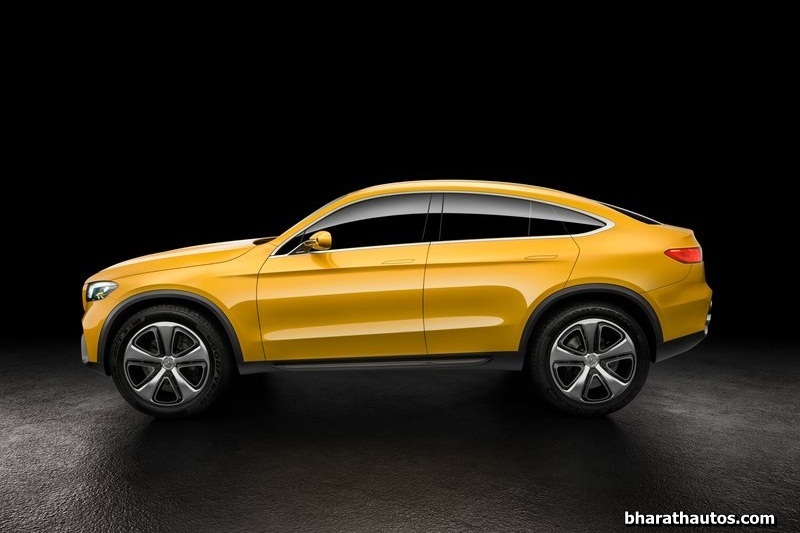 Slotted below the GLE Coupe, the crossover will be gunning for the BMW X4. 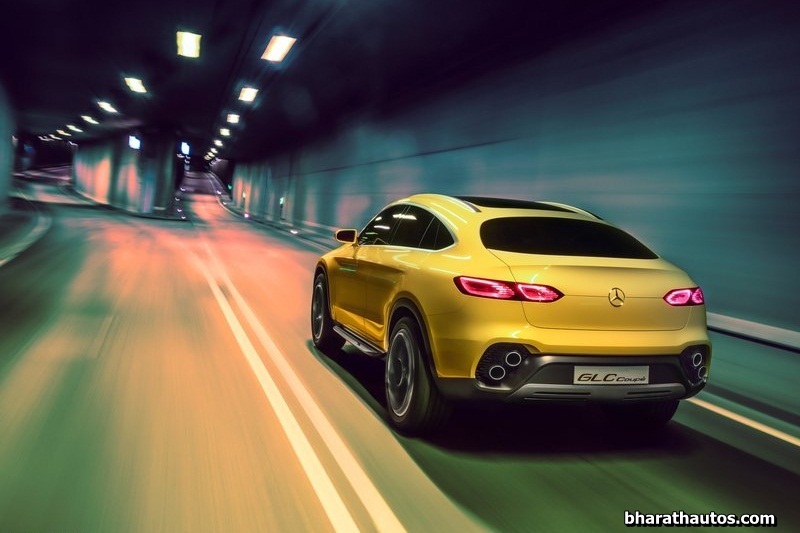 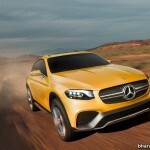 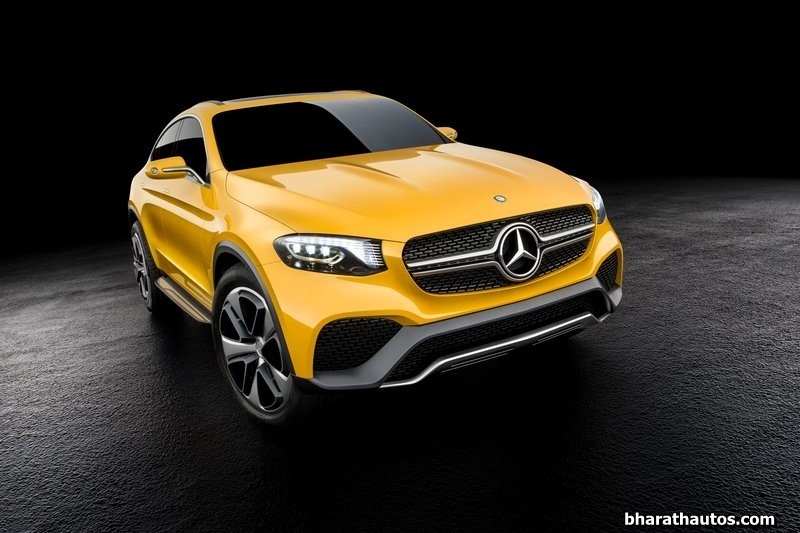 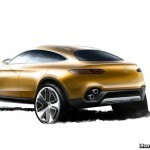 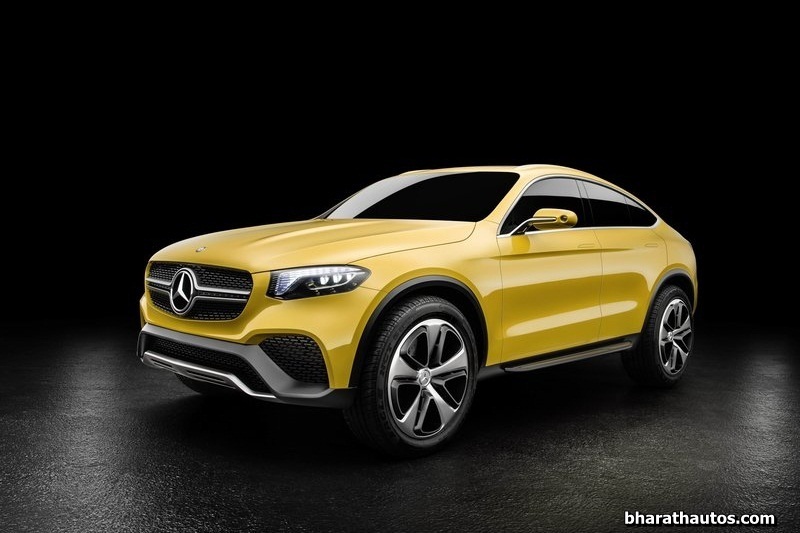 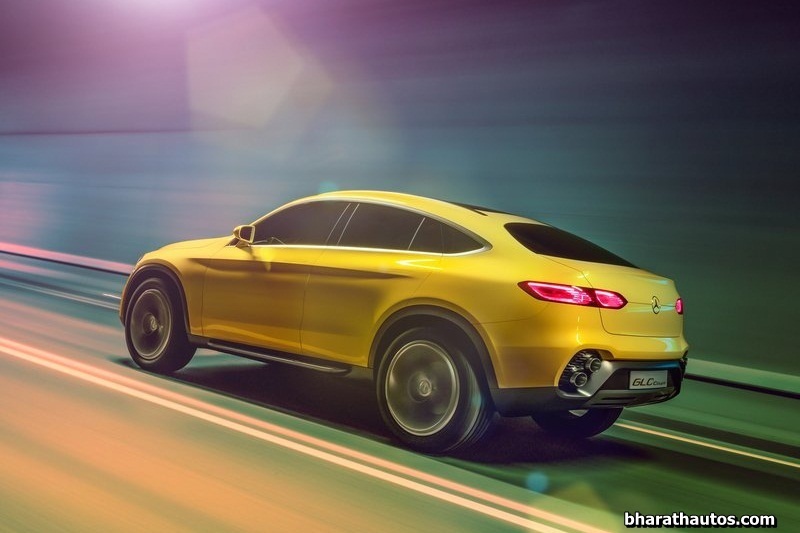 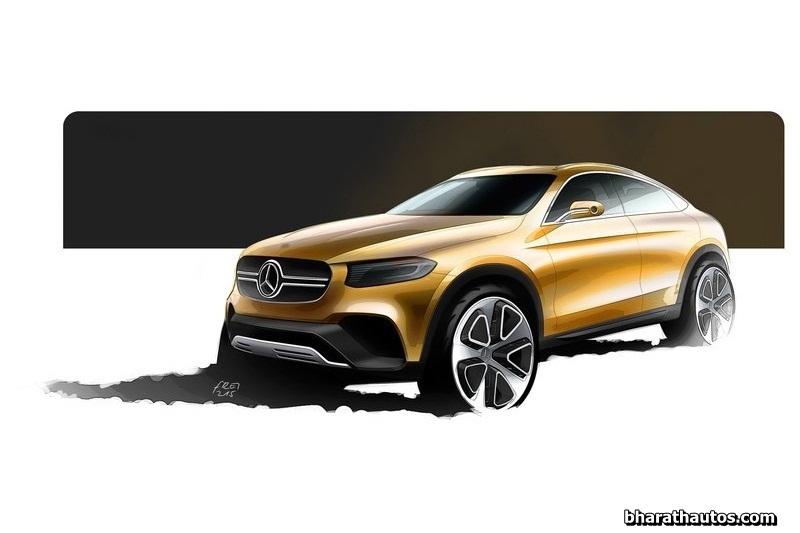 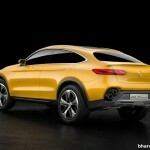 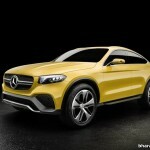 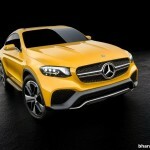 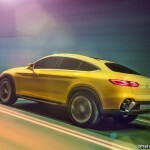 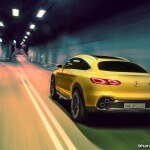 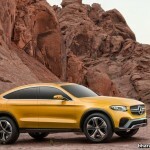 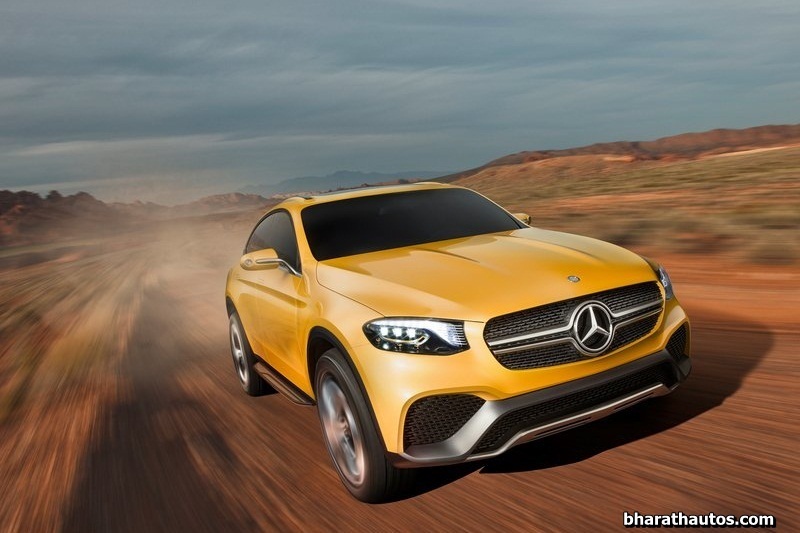 The GLC Coupe will slot below the GLE Coupe, and will be aimed at the BMW X4. 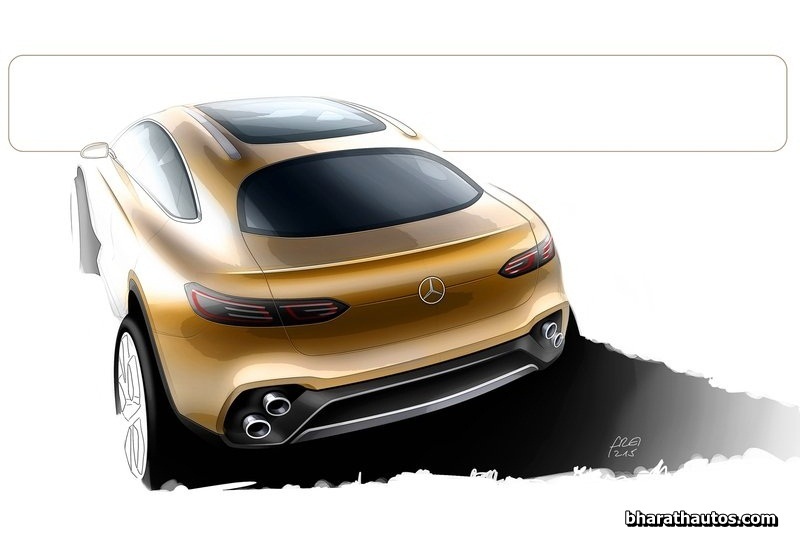 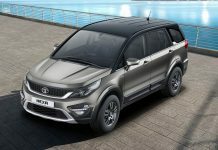 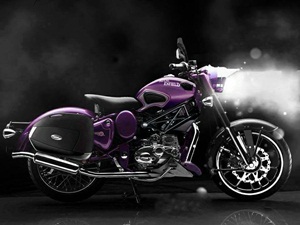 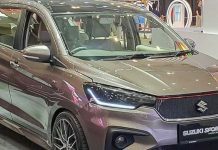 The concept demonstrated in Shanghai was basically ready for production. 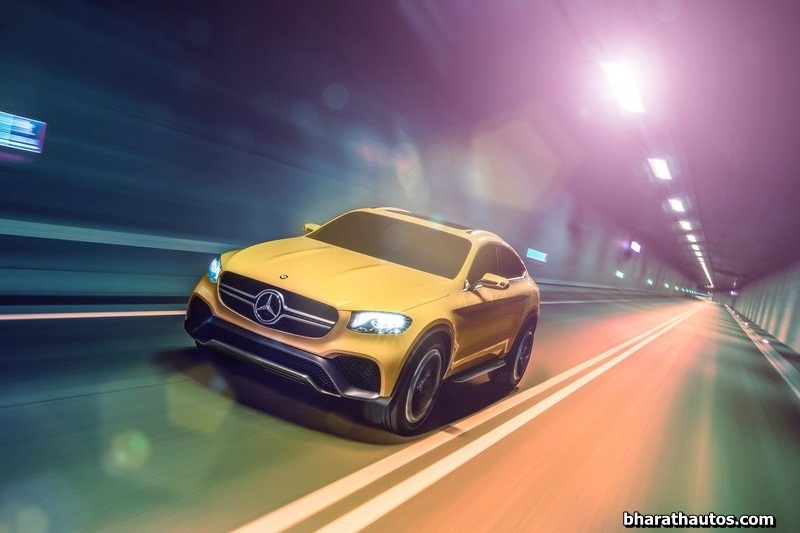 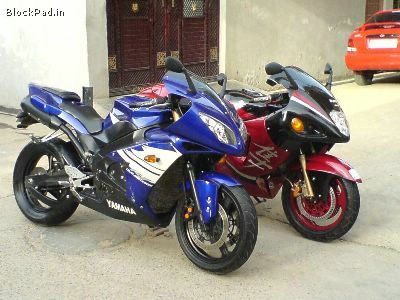 The model that will hit the lanes will bring in smaller wheels, bigger ORVMa and less futuristic headlights. 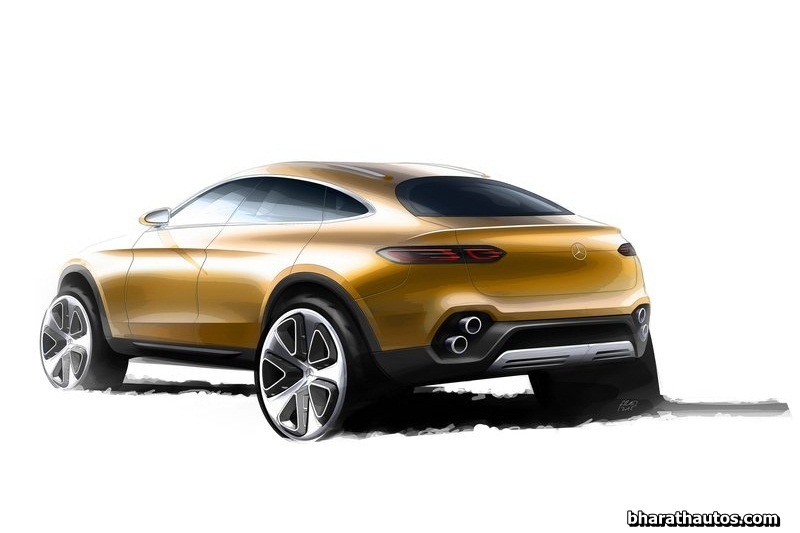 But the general outline will make its way from concept to production with just minor alterations. 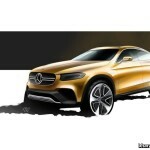 Mechanically, the GLC Coupe will be offered with generally the same motors as the forthcoming GLC-Class and the C-Class. 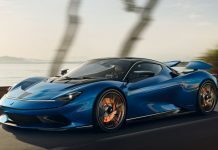 At launch, you will get an option to pick between a turbocharged 2.0-liter four-chamber appraised at 241 HP and a twin-turbocharged 3.0-liter V6 churning out 329 horses. 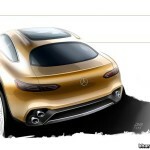 A mid-level AMG Sport model and an out and out AMG-tuned model will join the lineup later in the day. 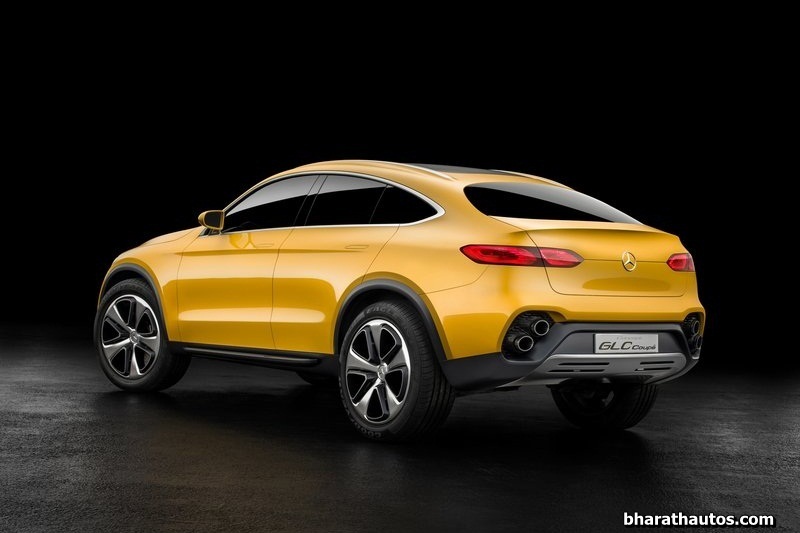 Most GLC Coupes will come standard with Mercedes’ 4Matic all-wheel drive framework. 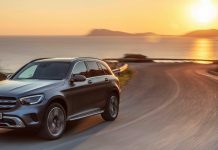 The standard GLC will be presented next fall at the Frankfurt Motor Show, the first real occasion of the 2015-2016 automobile fair season. 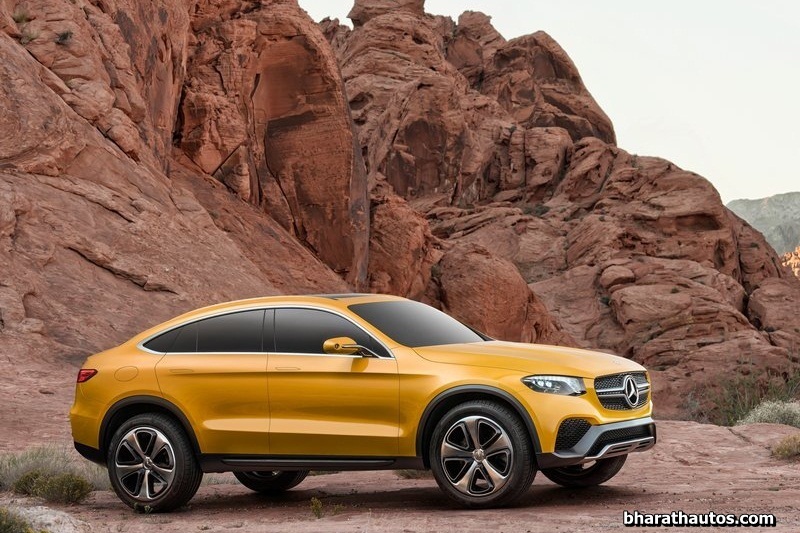 Mercedes has not uncovered when the Coupe model will bow, but rather we hope to see it in the metal surprisingly at the Detroit Motor Show that will open its entryways in January. 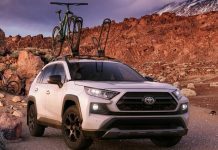 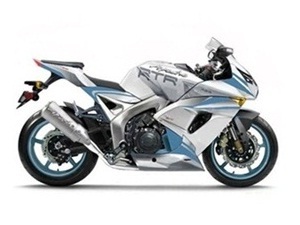 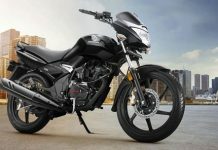 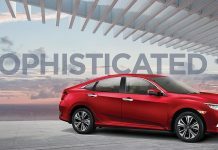 The hybrid is planned to land in showrooms in about a year as a 2017 model.